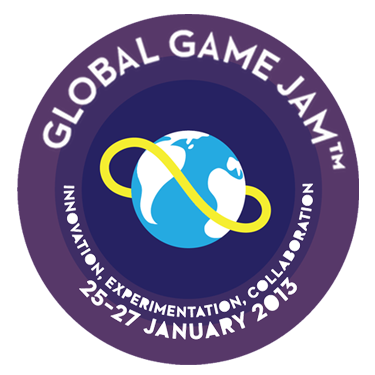 Global Game Jam is just one sleep away. We’ve got a record number of registrations this year so be sure to get in early to claim your space, it may be a bit tight! If you’ll be battling the Friday traffic to get to the venue, the keynote video will be shown at 6pm, theme revealed at 6:30pm, and discounted pizza at 7pm! If you aren’t making games but would like to check out the event, a good time to visit would be at 5pm Sunday 27th January when the teams are giving presentations of their game after the 48 hour gestation period. Bring: Laptop/PC, power boards, extension cords, food, money for food, personal hygiene products. We love to thank our sponsors ECU School of Communications and Arts and Savage Cabbage for supporting this event. See you there!